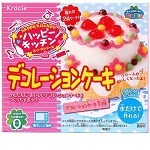 Kracie Happy Kitchen Fancy cake, 5pcs. 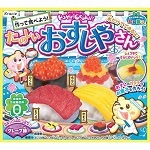 Kracie Poppin cooking Make Bento, 5pcs. 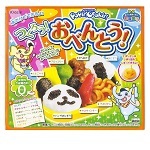 Kracie Poppin cooking Fun sushi, 5pcs. 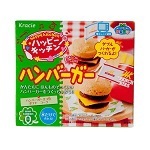 Kracie Happy Kitchen Hamburger, 5pcs. 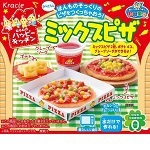 Kracie Happy Kitchen Mix pizza, 5pcs. 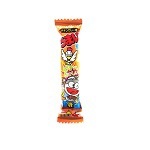 UMAI-BO Chicken curry taste, 30pcs. 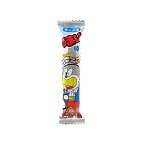 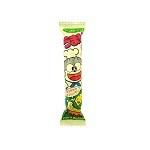 UMAI-BO Corn potage taste, 30 pcs. 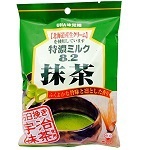 Nobel, Nidoguro Matcha Hard Candy. 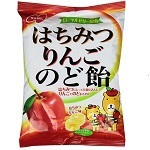 130g×6bags. 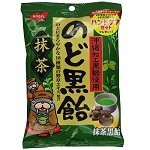 Mikakuto, Tokuno Milk 8.2 Matcha, 84g×6bags. 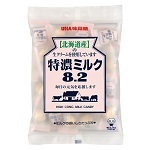 Mikakuto, Tokuno Milk 8.2. 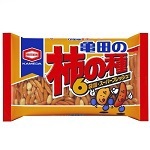 105g×6bags. 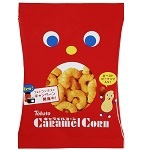 Tohato caramel corn . 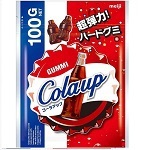 26g×20bags. 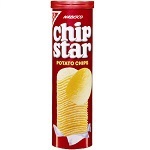 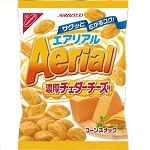 "Nabisco aerial" Richness Cheese, 70g×10 bags. 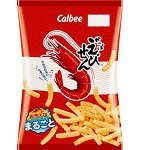 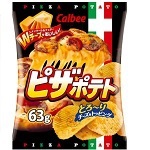 Calbee Pizapotato , 63g×12 bags. 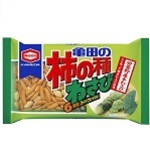 Kameda-seika, Species of persimmon Wasabi, 6pack packed, 192g×6 babs. 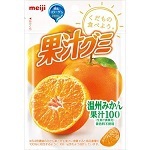 Kameda-seika, Species of persimmon, 6pack packed, 210g×6 babs. 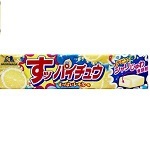 Morinaga Hi-Chew Candy Lemon 12Packs. 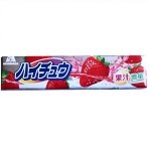 Morinaga Hi-Chew Candy Strawberry 12Packs. 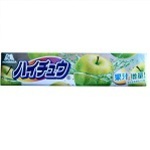 Morinaga Hi-Chew Candy Green Apple 12Packs. 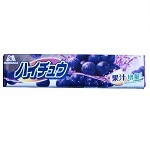 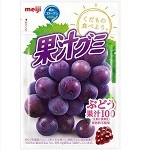 Morinaga Hi-Chew Candy Grape 12Packs. 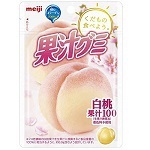 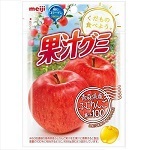 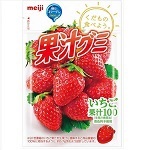 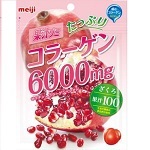 Meiji juice gummy collagen pomegranate 81g×6bags.